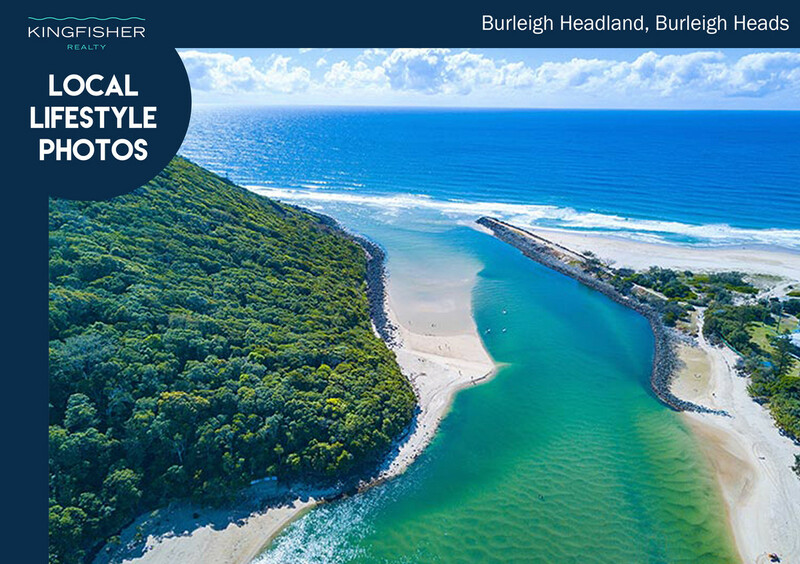 Rare is it to find, breathtaking water with wide gorgeous views on Burleigh Lake with that perfect north-east aspect. 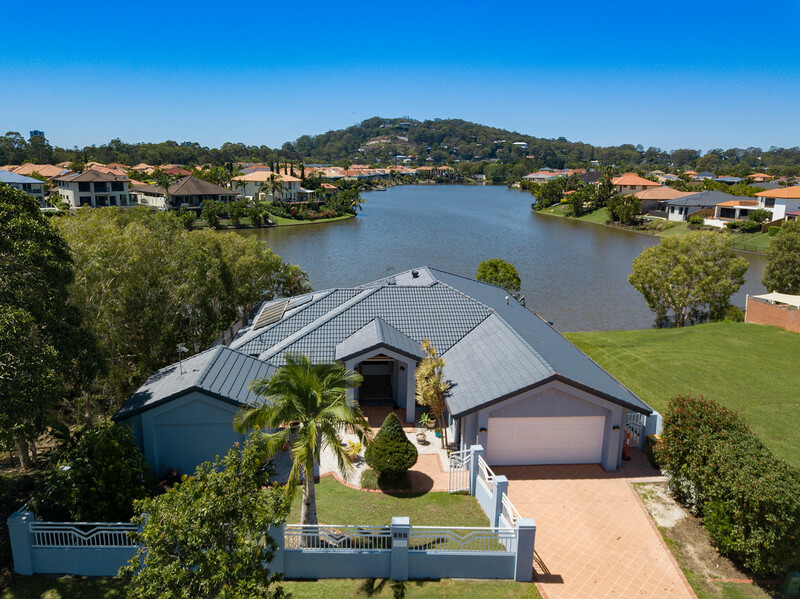 Presented on an 800m2 block this waterfront home boasts a spacious floorplan with 2 large separate living areas, the kitchen with incredible, vast stunning views over the lake and flowing out to a covered outdoor area surrounded by beautiful tropical gardens and overlooking the sparkling swimming pool. 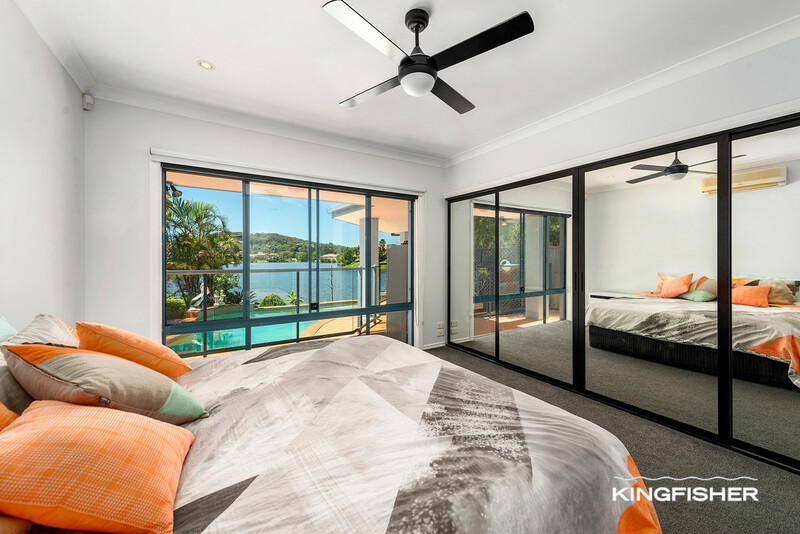 What we love about this home is that it has 4 great sized bedrooms, plus a separate studio or 5th bedroom completely separate to the home, the gorgeous main bedroom overlooks the water plus large ensuite and great size walk-in wardrobe. 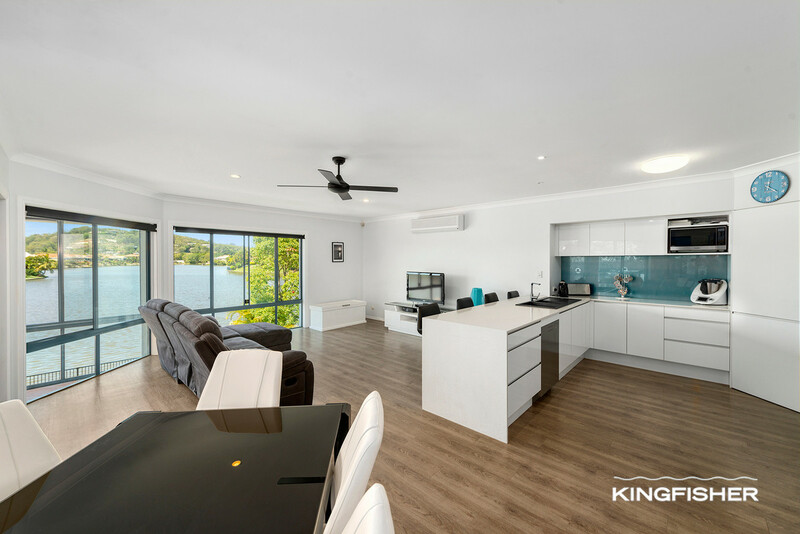 High ceilings give a lovely feel to the home plus fresh paint internal and external, with new flooring, blinds and carpets throughout, new mirrored built-in robes and the roof recently painted and pointed. 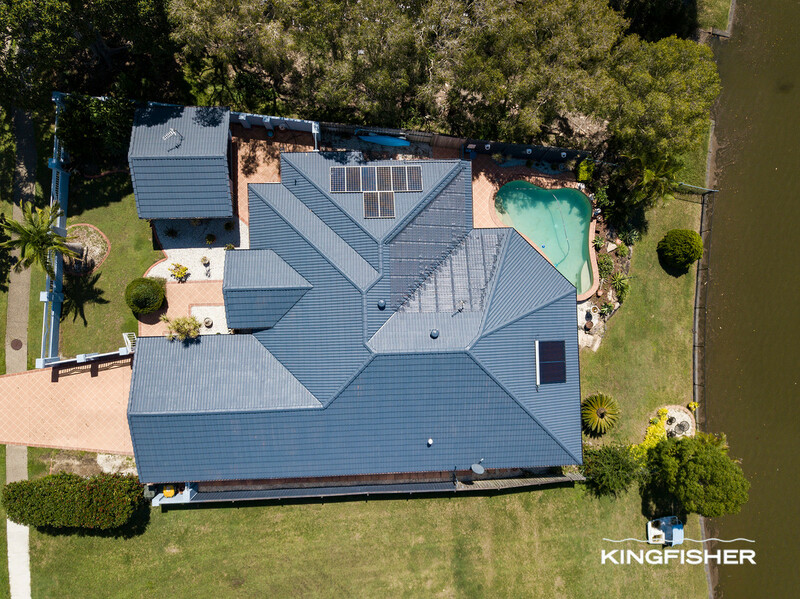 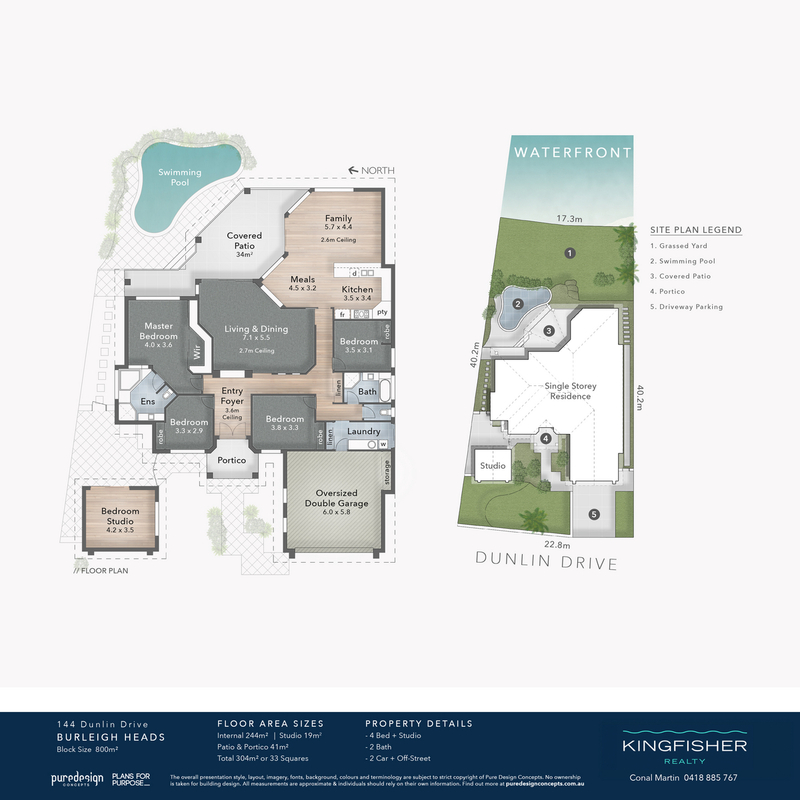 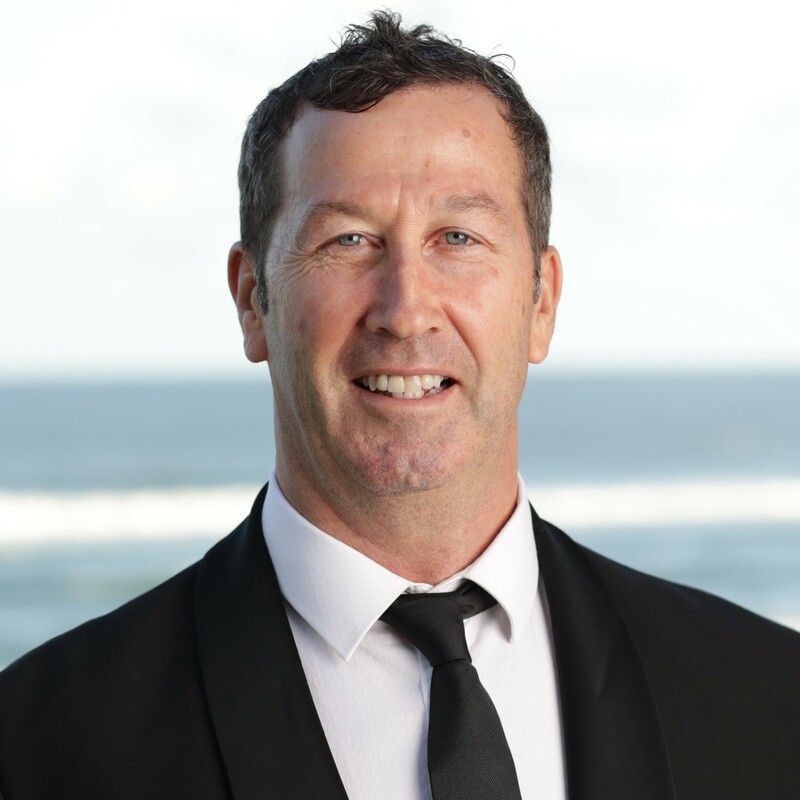 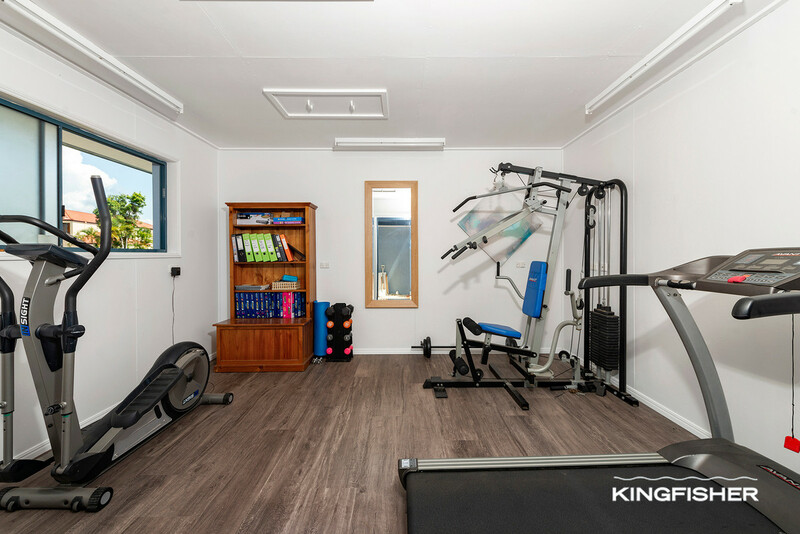 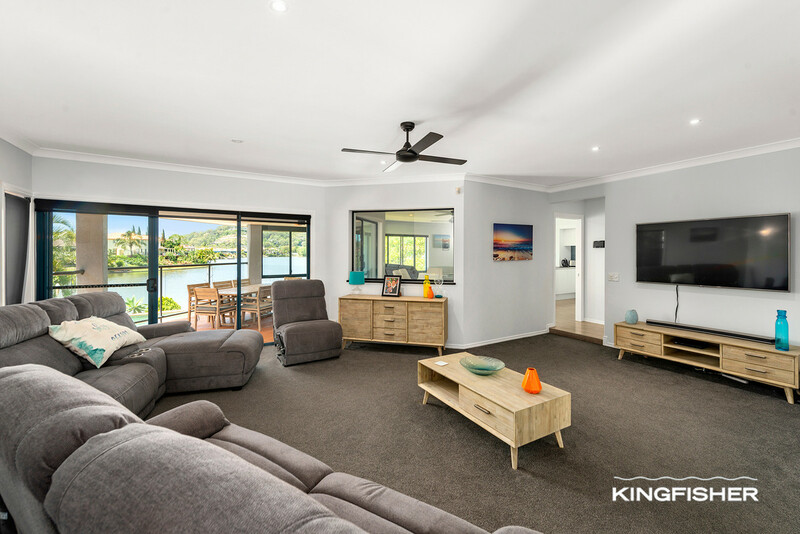 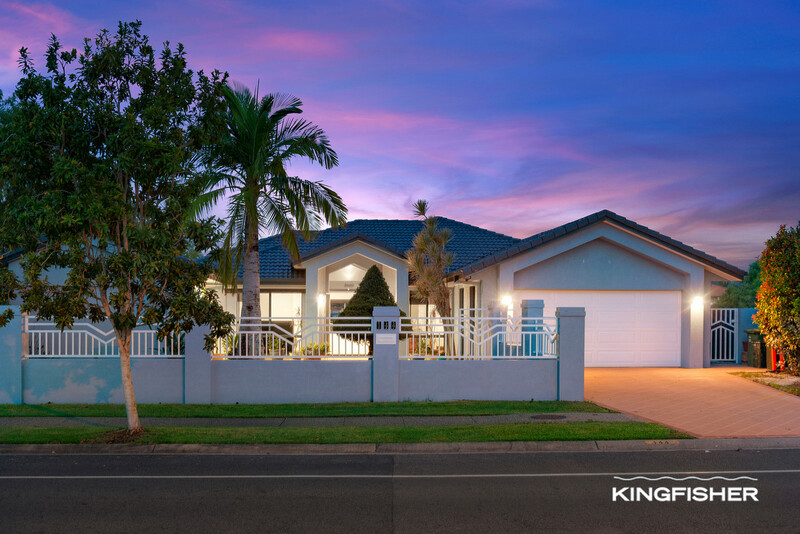 One of the many great qualities of this home is that there are no neighbours, with a spare block on one side and a beautiful reserve with melaleuca trees on the other side. 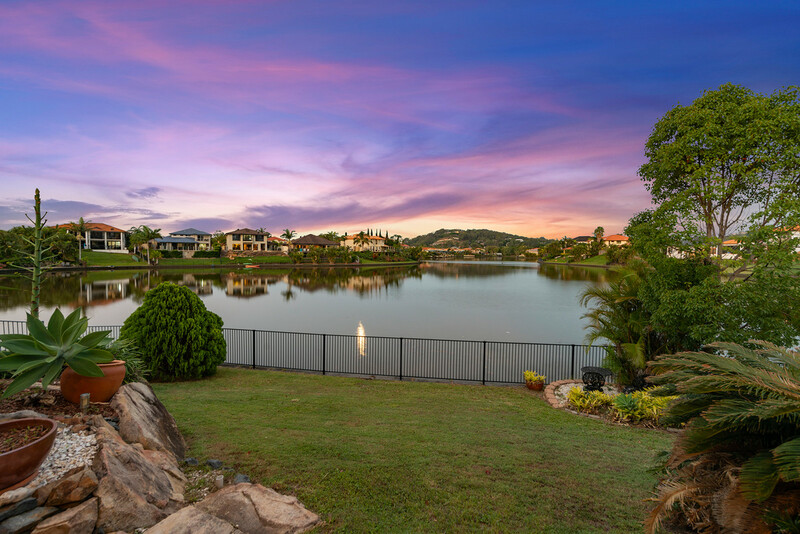 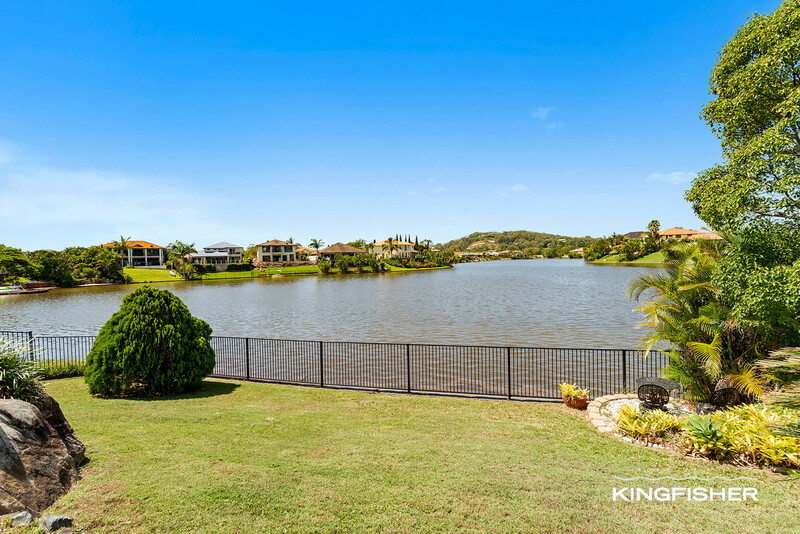 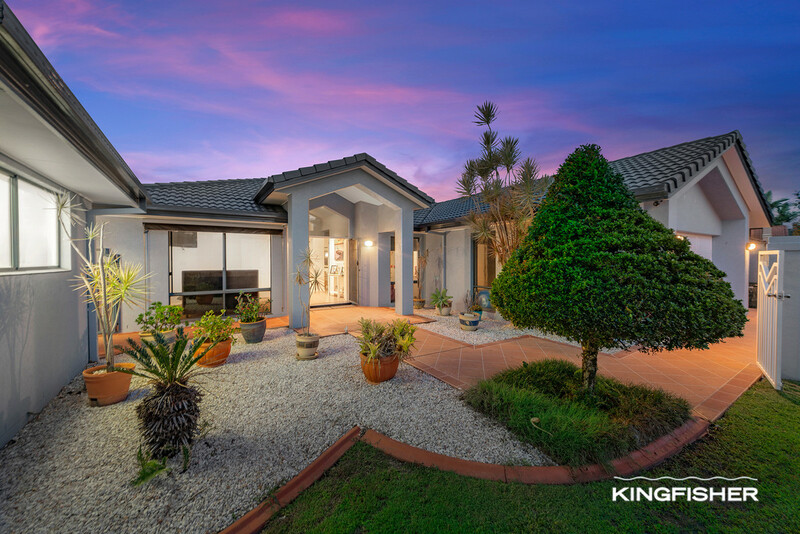 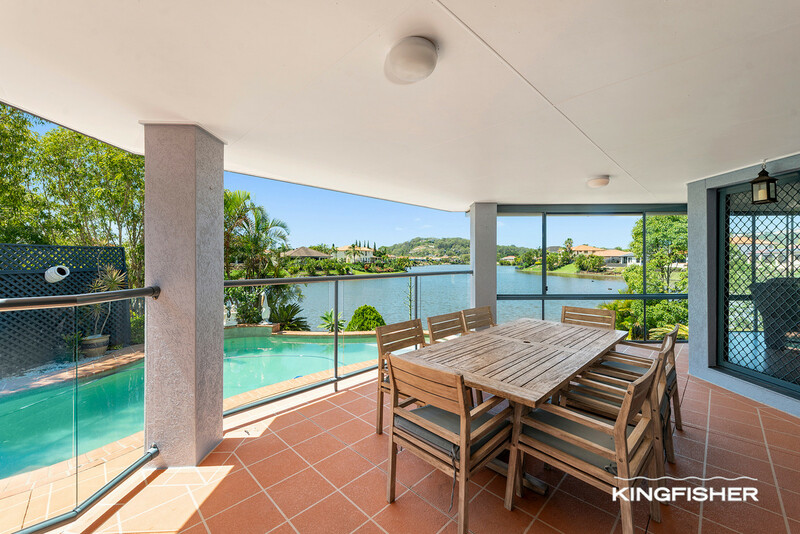 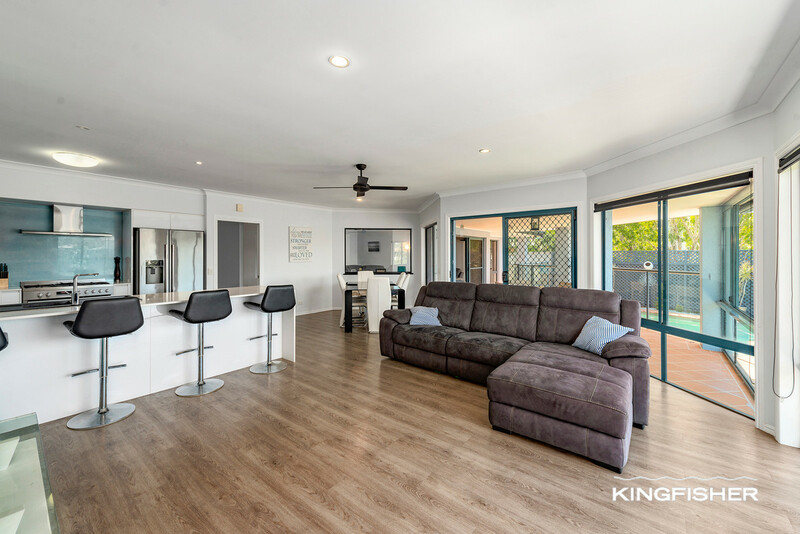 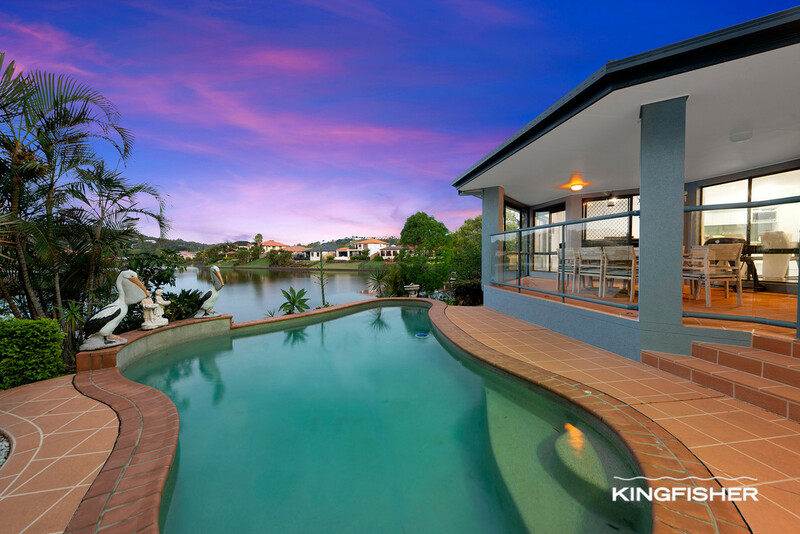 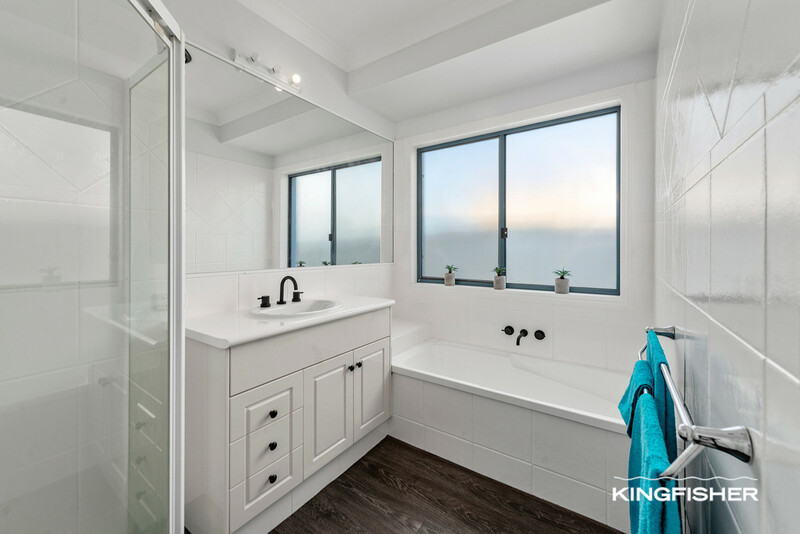 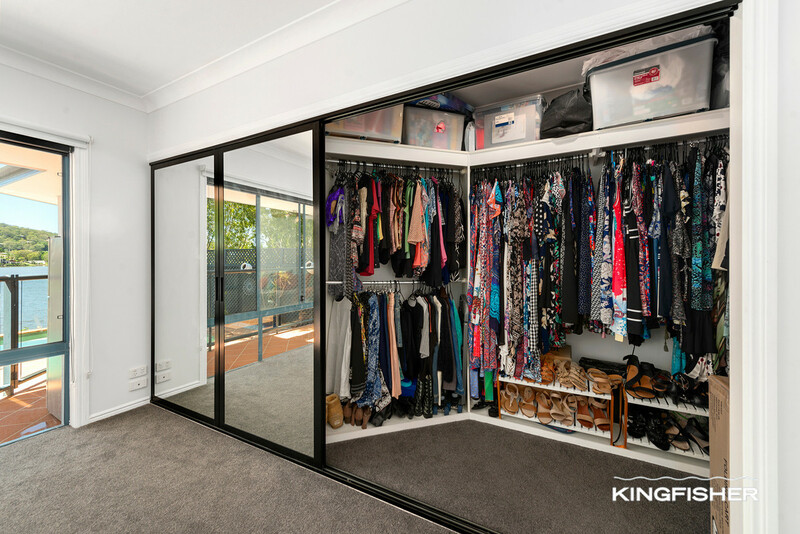 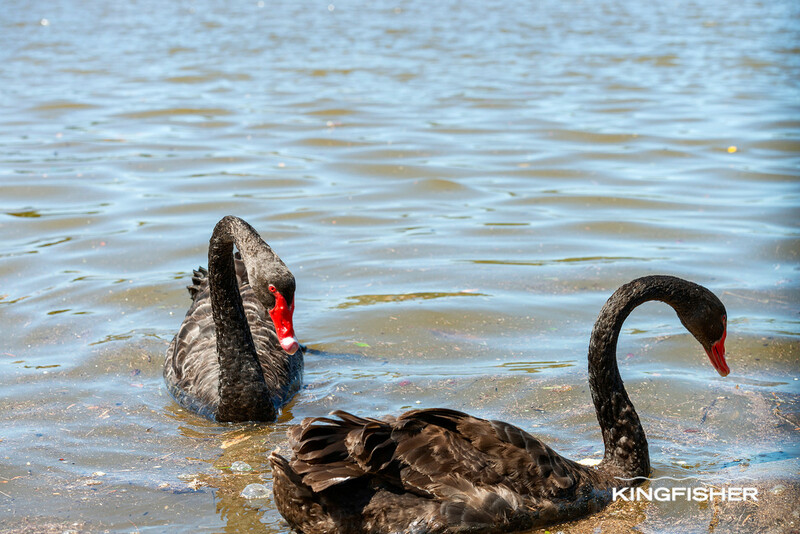 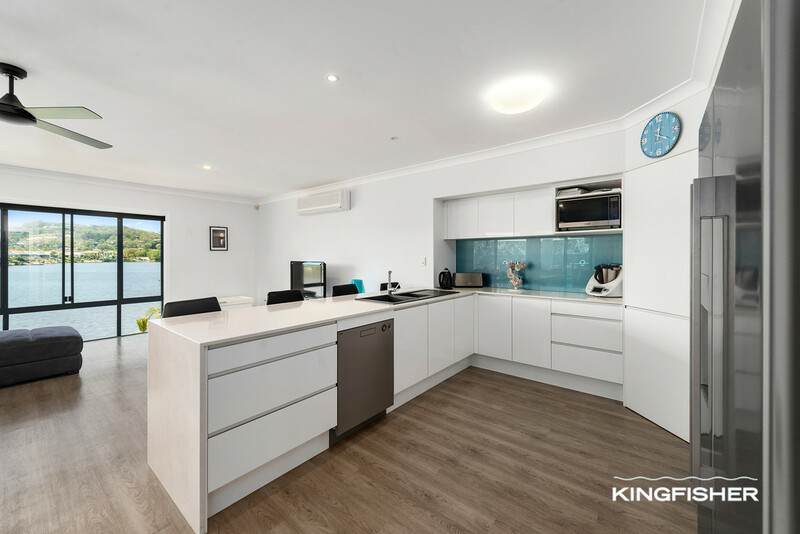 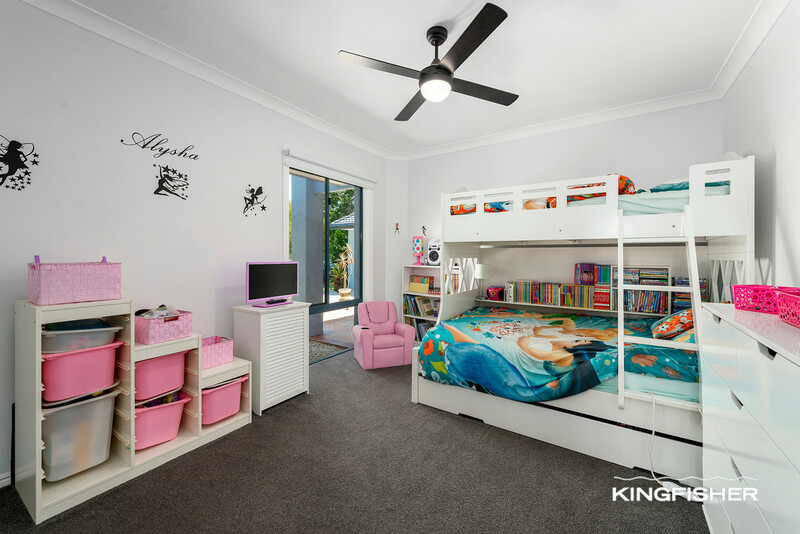 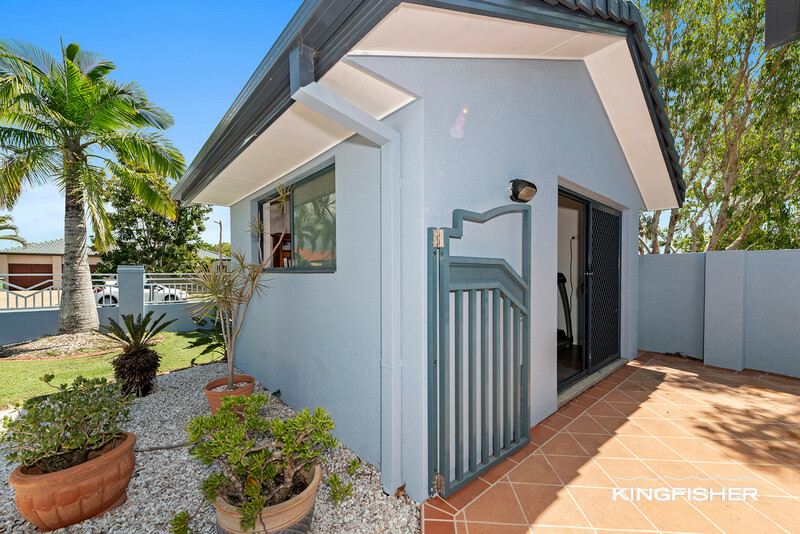 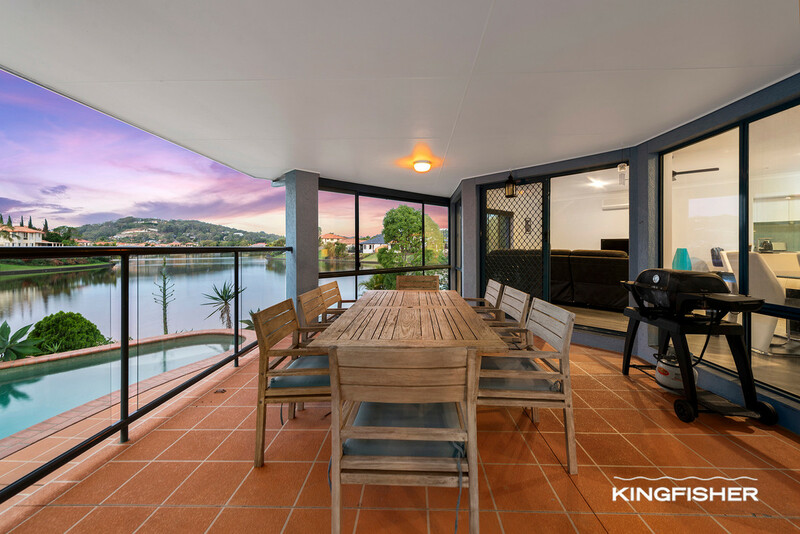 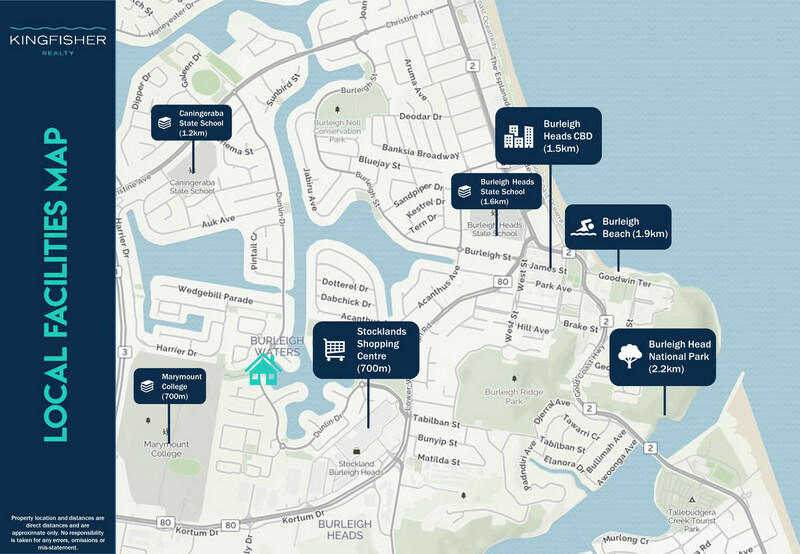 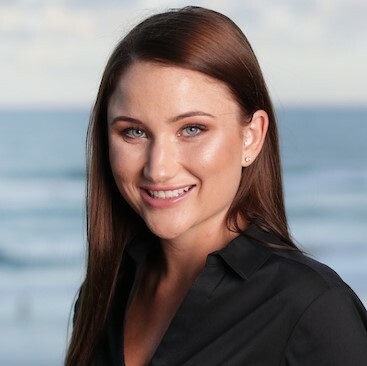 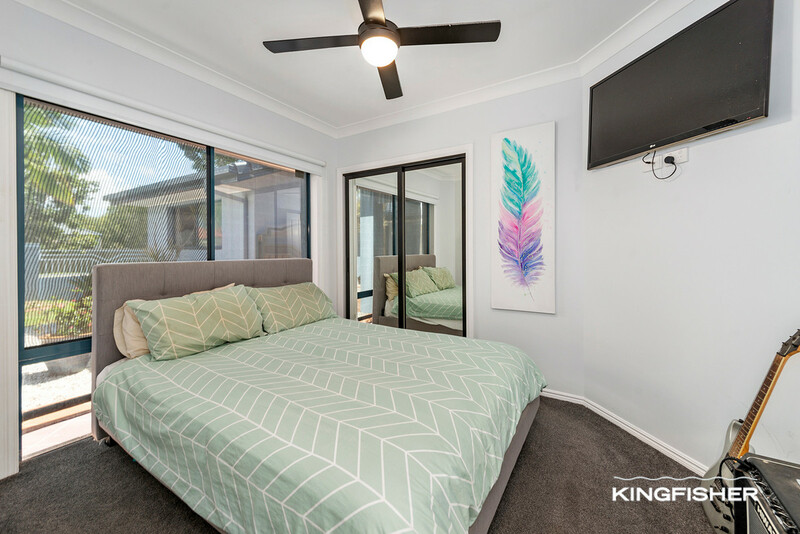 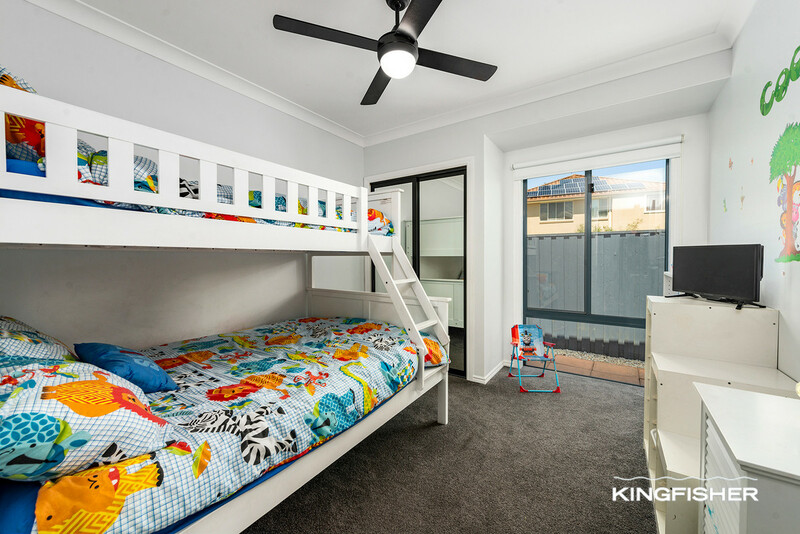 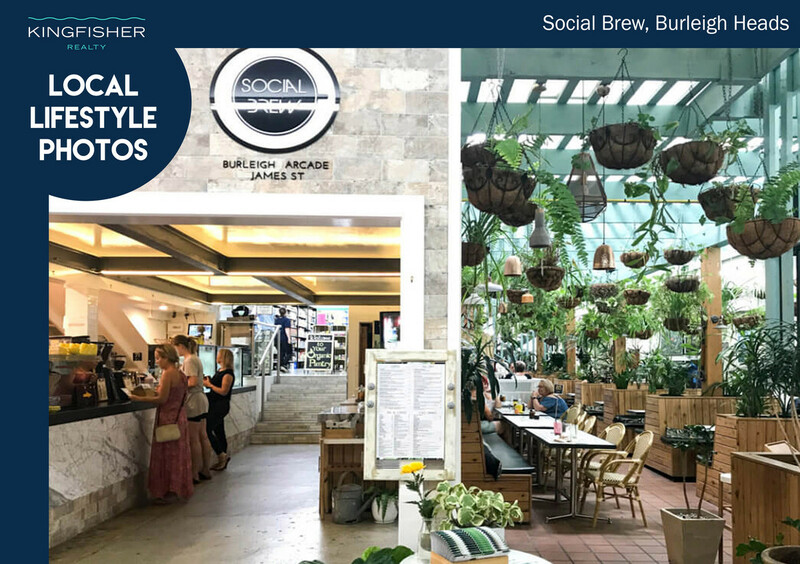 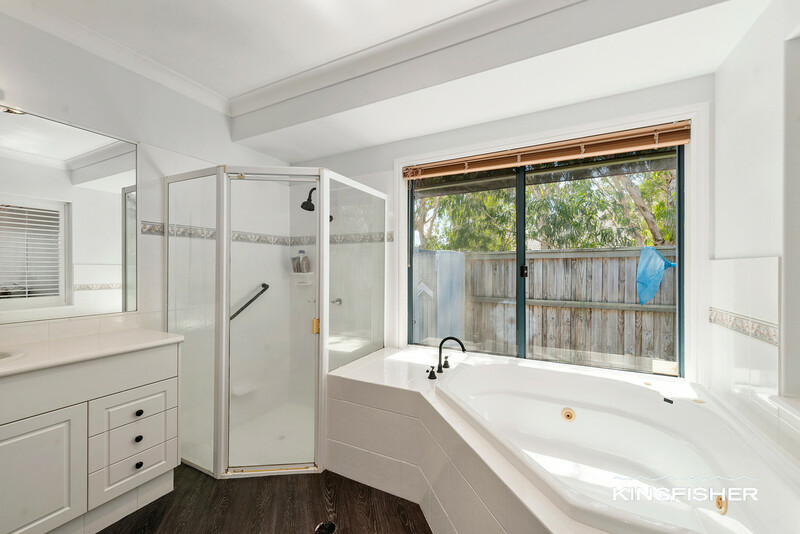 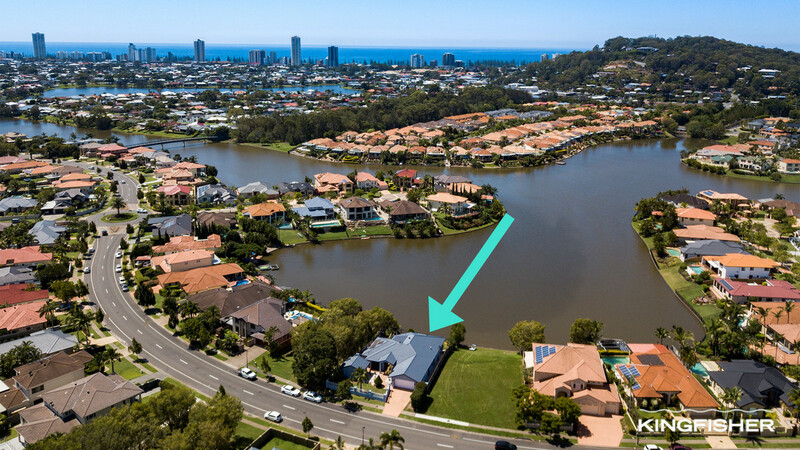 Moments to Stockland’s Shopping Centre, cafes, restaurants & bars, James Street, moments to Burleigh Beach, local parks and just a short distance to revered local schools, Bond University and much more.